Not every veggie gets a movie star’s endorsement. There aren’t any fancy clubs for radishes or muskmelons. 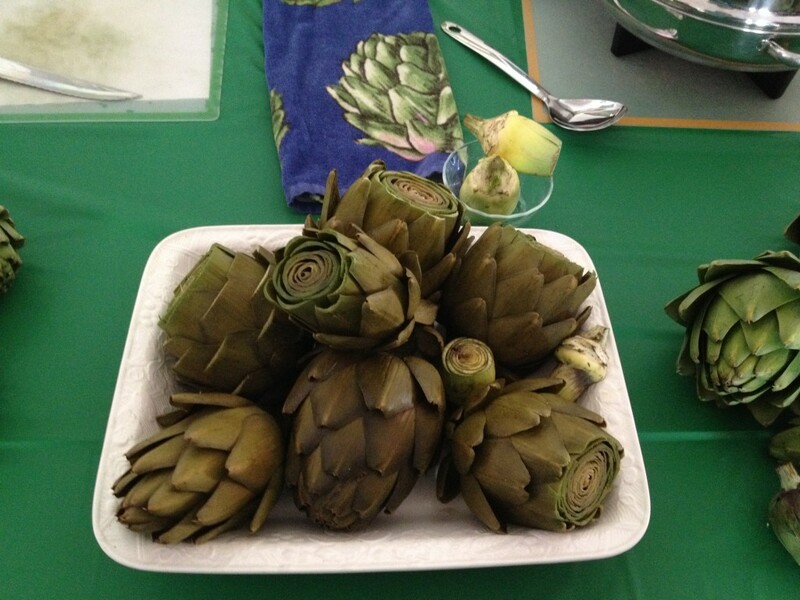 I had the pleasure of feasting on these odd-looking edibles on a trip to Salinas Valley, in California. It’s not easy to get under their prickly exteriors to reach their mild, delicious hearts (they’re especially yummy with melted butter and lemon), but it’s worth the effort. 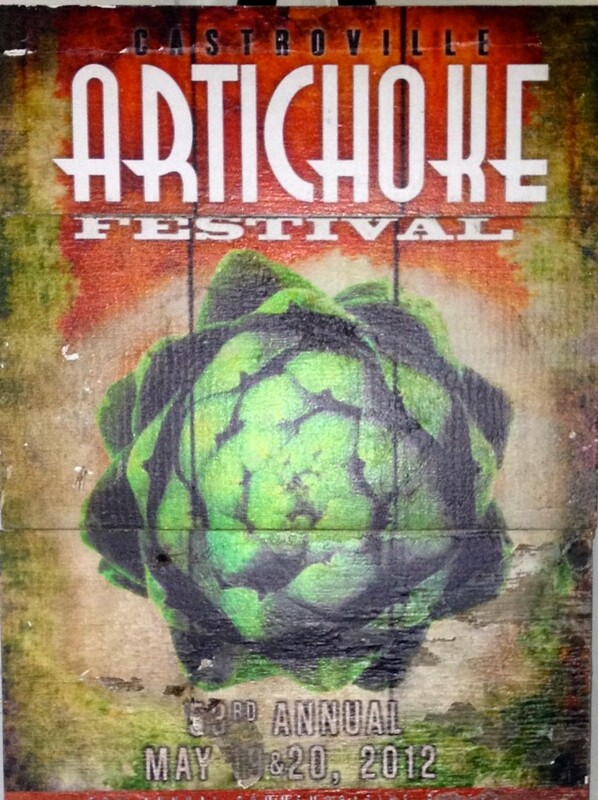 No less a celebrity than Marilyn Monroe once praised the humble vegetables; she was the first honorary Artichoke Queen, in 1948, and in 1959, the city of Castroville, California, launched a festival to promote the local crop. It’s still held every year. Now you can also join culinary clubs to learn how to turn ‘chokes into cupcakes (which taste a lot like carrot cake), or make them into other fried, marinated, baked, or steamed delights. Check out my article in the very last issue of U.S. Airways Magazine. After this month, the airlines will merge, leaving American’s publication, American Way, to carry the torch of reporting from varied domestic and exotic locales. It’s been a real joy to write for U.S. Airways magazine. Now–grab a ‘choke and look for the recipe in the link to my article. Enjoy!